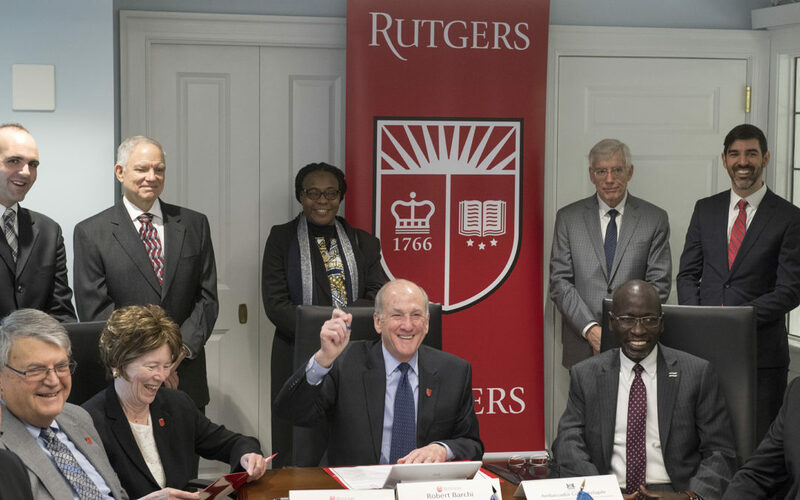 Rutgers is dedicated to serving New Jersey—and the world. The university’s new partnership with Botswana, located in sub-Saharan Africa, aims to create transformational change throughout the country. 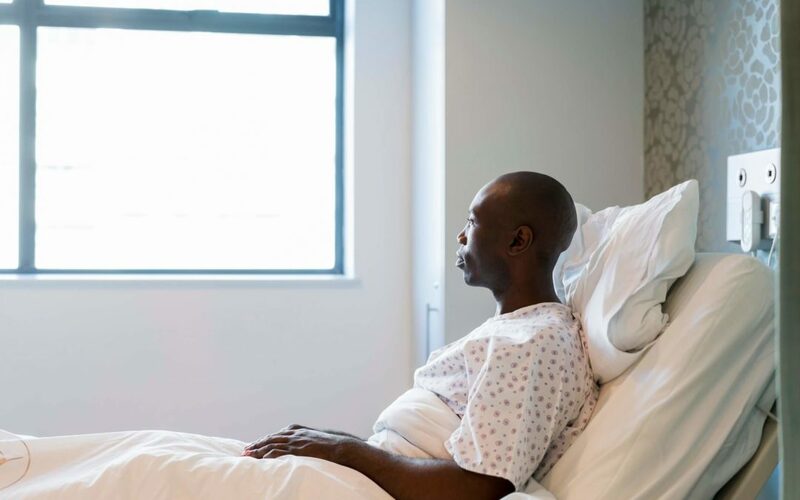 In addition to improving the national health system, the Botswana-Rutgers collaboration will address information technology, higher education research, entrepreneurship, and civic leadership. 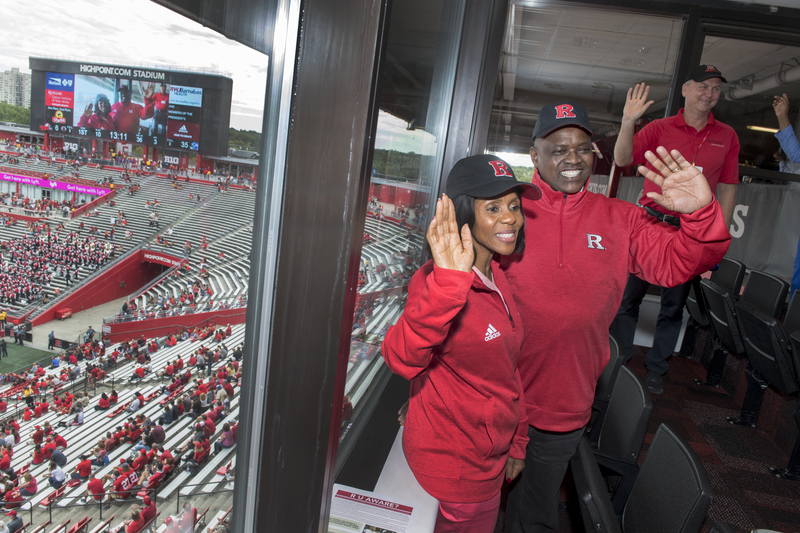 President Masisi and his family attended the September 22 Rutgers football game as guests of Rutgers President Robert Barchi and his wife, Assistant Professor Francis Barchi.